What happen to my Zoysia grass? The cultural requirements of Zoysia grass, a warm-season grass, are totally different from that of cool-season grasses. Additionally, there are specific insects and diseases that affect Zoysia grass. If the damaged turf has a mix of live and dead areas, you can add plugs here and there to speed up fill in of the thinner areas. Proper maintenance practices will encourage the process, but be aware that warm-season grasses such as Zoysia grass are slow to recover and again become a thick stand of grass. 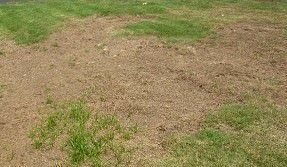 If the dead areas or damage doesn’t occur or isn’t noticed until late summer or early fall, replanting of the Zoysia grass needs to wait until the following year. 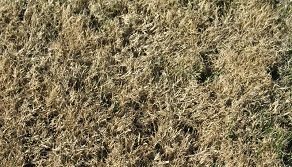 Zoysia grass goes dormant from first frost to mid-May and cannot be sodded or plugged in the fall. The sod or plugs would not root in and just die over winter. Areas that have totally died will need to be sodded or plugged in late May or June as described above. Lawns that have a mix of live and dead areas may fill in as growth resumes in May and June. 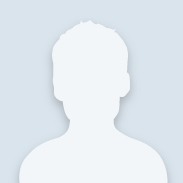 Adding a plug here and there and following proper maintenance practices will speed up fill in. 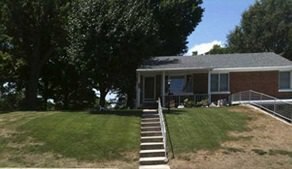 So, what can be done for a Zoysia grass lawn in the fall? The answer is, not much. You can’t replant or plug these areas in fall but you can use the opportunity to kill and remove any perennial weeds or cool season grass weeds, such as fescue, that may have invaded these areas with a glyphosate product in fall or spring before embarking on the renovation process in late May. Zoysia grass is more tolerant of heat and drought than any of the cool-season grasses, in severe heat and drought it may go dormant or die. Dormant lawns green-up when environmental conditions improve. Irrigated lawns are less apt to go dormant but run the increased risk of disease and insect problems. Zoysia grass requires about ½ inch of water per week to remain green and about ¼ inch of water per week to stay alive in dormancy. 2) Is it dead or just dormant? Zoysia grass turns tan or brown in the fall and does not green up until spring (usually late May). Although it is heat and drought tolerant, it can go dormant or die during extreme heat or drought, especially when the two are combined. 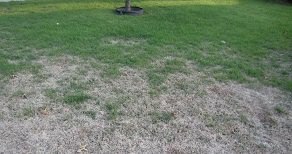 Determining if a patch of grass is dead or just dormant can be difficult. A close examination is required. Dormant grass will be firm at the base and resist a gentle tug. Dead grass will be shriveled with dead roots. It can be uprooted easily and will have dead, non-functioning roots. The most common is large brown patch, which begins as small circular patches of brown, lifeless grass that can enlarge and join together. 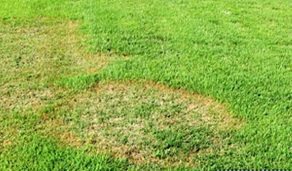 Most fungal diseases exhibit distinctive patterns in the lawn or spots (lesions) on the leaf blades that aid in their identification. A very close examination of dying (not dead!) leaf blades is needed to verify which, if any, disease is present. Diseases occur when very specific environmental conditions of temperature and moisture are present. Many diseases run their course before a homeowner can act, making the application of a fungicide of little or no value. Changes in environmental conditions or management practices can also halt a disease. Chinch bugs are the most damaging insect pest in Zoysia grass. Unlike large patch, chinch bug damage occurs in the hot, dry summer months and most closely resembles drought damage. 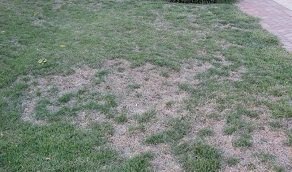 Affected areas are solid, not patchy, and will usually start on one side of the lawn and progress throughout as the chinch bug population builds and moves. Damage is most severe along lawn boundaries, particularly concrete driveways and sidewalks. The easiest method to detect chinch bug damage is to pull up damaged Zoysia grass along these boundaries and look for the scattering, fast-moving, small (3/16-inch) black bugs. If chinch bugs are present, there is no recourse but the use of a curative insecticide to eliminate the problem. Because occurrence is sporadic from year to year, preventive insecticide applications targeted for chinch bugs are not recommended in this area. Improper watering may result in many problems for a Zoysia grass lawn. Zoysia grass is intolerant of standing water and may die out in low areas where water can collect. Although root rots may be obvious, many other problems may not be as obvious. Shallow rooting, increased susceptibility to disease, and attractiveness to grubs are a few of the other problems improper watering can cause. 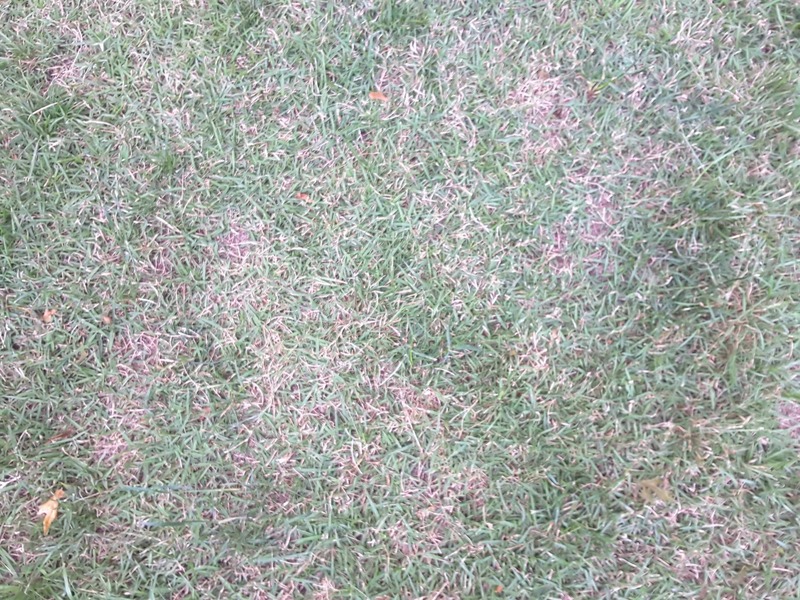 Careless fertilizing can result in brown spots or streaks. Over application of nitrogen in spring results in excessive top growth and poor root development. It can also result in lush top growth that is more susceptible to disease, insects and summer drought. In general, slow release fertilizers are best. Fertilize only when grass is actively growing. Lawns should never be limed unless a soil test indicates that the pH is below 6.0. Lime increases the pH of the soil, making it sweeter or more alkaline. The pH of most soils in the St. Louis area hovers around neutral (7.0) or above, because the soil sits on limestone bedrock and is rich in naturally occurring lime. If more is added unnecessarily, the soil can become too sweet (alkaline) to grow grass and many other plants, including many trees, because plants cannot take up nutrients if the pH is out of range. A pH between 6.0 and 6.5 (slightly acid) is a good compromise for most plants grown in this area. The bottom line for you lawn is to never water at night, check the soil conditions, and fertilize correctly by following the direction on the packaging.